October 15, 2017. The grand opening of The Eddy. The term Eddy is commonly used in rafting and kayaking, which is a circular movement of flowing water on the river that creates a small whirlpool that can trap objects, but can act as a place of safety on the water. 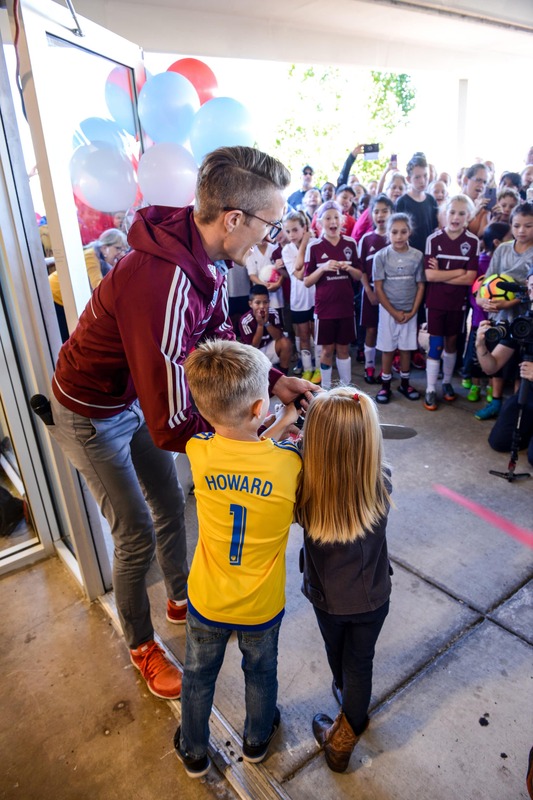 The Eddy provides so much to the soccer community that it keeps players coming back time and time again, circulating them through the facility and all it offers young players as well as acting as a place for our players to call home in a fun and exciting environment. Nearly 10,000 players. This is the number of players who have walked through the doors of The Eddy since the grand opening. We want to first extend a thank you to everyone who’s been on this journey with us over the last year within The Eddy community. Whether it is the players who are joining us for camps, futsal, team training, TOCA training, weight training, or off-field classroom sessions. The coaches who are providing training to the players or attending continuing education. The parents who are attending a parent-player education in the classroom or utilizing the 4,000 square foot parent hangout area. Or for friends and family members to come together for events. Thank you for your support and for joining us at The Eddy over the last 365 days. The memories made and opportunities provided at The Eddy are unforgettable. We look forward to seeing players of all ages, from youth to adult, new to professional, gathering at The Eddy for years to come. 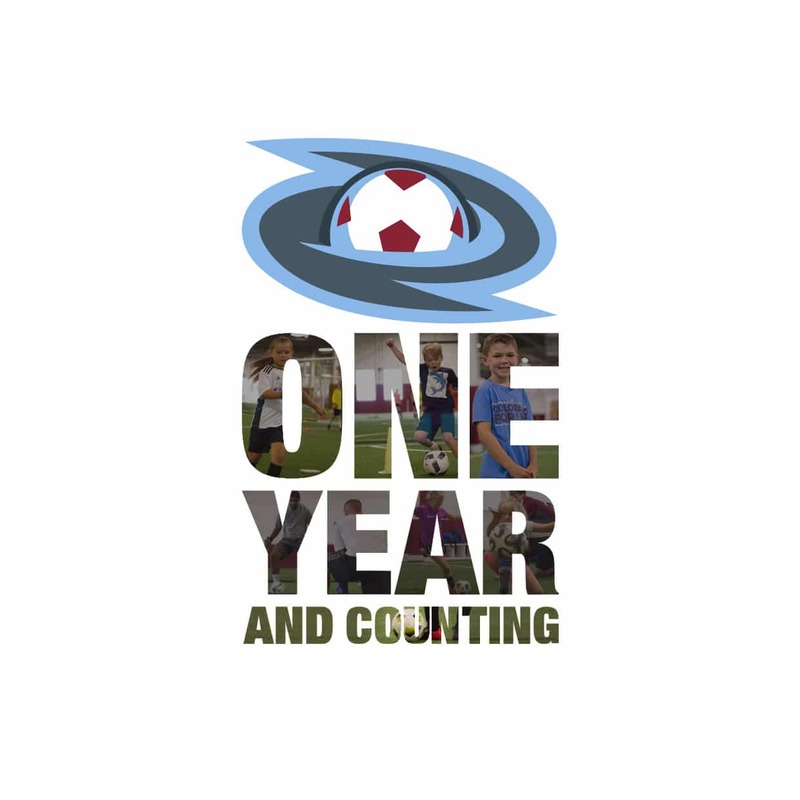 We hope you will continue to join us at The Eddy in making memories and joining our soccer community. Join us this winter for various training, tournament and futsal opportunities. Click here to view upcoming winter programming taking place at The Eddy! Explore the facility and all that The Eddy has to offer by clicking here.